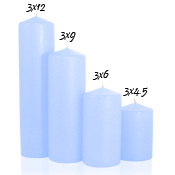 You can always fall back on Pillar Candles. 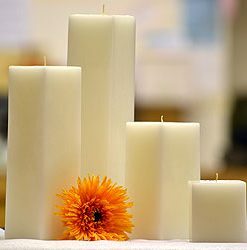 Florists are known to create gorgeous centerpieces with the help of these. For weddings, churches, ceremonies and festivals, Pillar Candles serve the purpose delightfully well. 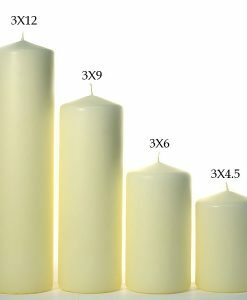 Originally considered superior for there longer burning periods, they have become a symbol of simplicity combined with sophistication. They come in scented and unscented packs depending on what the situation needs. 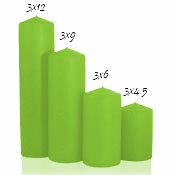 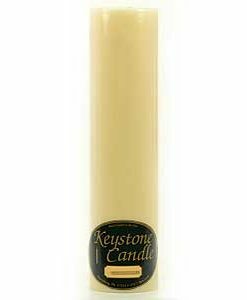 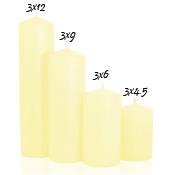 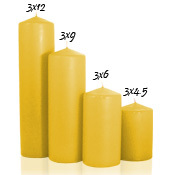 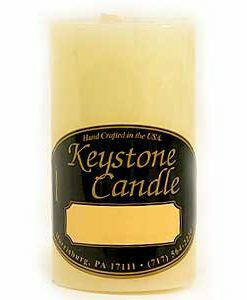 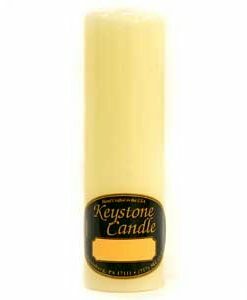 Order Pillar Candles from Wholesale Candles in all our different varieties!